PRICE REDUCED!! 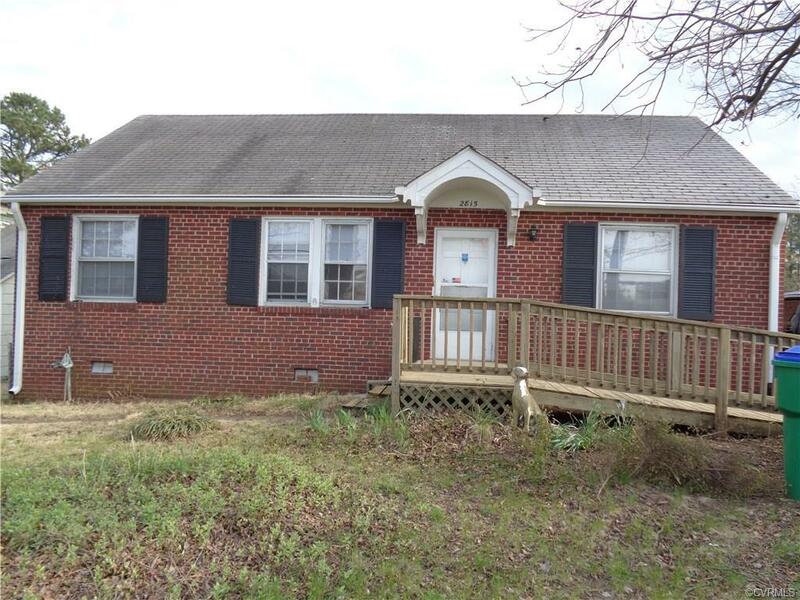 !Lovely ALL brick rancher for a first time home buyer or investor. Owner has installed a new HVAC, fresh paint, renovated half bath, new carpets, new linoleum tile in the kitchen and new hard wood flooring in one of the rooms. Two of the bedrooms are carpeted, but their is hardwood flooring underneath. The kitchen is large, bright and can accommodate an eat in area. Big back yard to enjoy. This is a great deal for a solid brick home. MUST SEE!!! Home being sold AS IS!! !